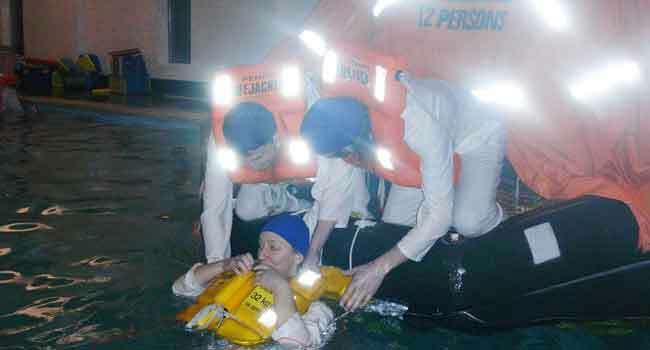 We run regular courses both 'on-site' and in our training rooms on all aspects of land and sea safety procedures. We always have courses in progress and pre-planned. We also arrange courses for clients who require a spacific course run on dates and location to suit their needs. We have an extensive spread of approved courses covering modern health and safety requirements for land and sea.